Scissor jumps is an endurance plyometric (jump training) technique. The move comprises strength training and plyometric movement to build muscular strength in the quadriceps, hamstrings and glutes. The workout can be used in several different ways. Take a look at the many benefits of the technique. The body’s muscular system encompasses fast and slow twitch muscle fibres. The move increases strength and efficiency of the fast twitch fibres and contributes to greater involvement of muscles’ strongest fibres for strength gains. It is a false impression that the technique specifically targets your core. Besides the core, your legs can get in a great shape from all the jumping and hopping. Glutes muscles also get the workout and get stronger with the workout. Scissor jumps is an excellent alternative to boost your muscle power, strength, balance, and agility. It can further be modified to make it a whole-body workout. 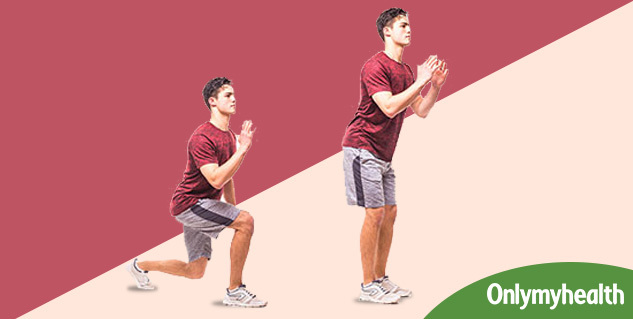 You can do plyometrics to train for several sports and games, including basketball, volleyball and tennis. It is best suited for sports and activities that require explosive movements. Exercise equipment can be expensive. Scissor jumps don't require any of the fitness equipment or tools.